AJ Enterprises, located near specializes in pallet racking installation and repair services. As the leading material handling installation experts in the Midwest, we’ve installed and repaired pallet racks from Chicago, Madison and Green Bay to Louisville, KY, Jacksonville, FL and beyond. 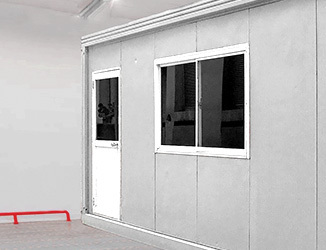 We provide the best value for any size company and any size warehouse. 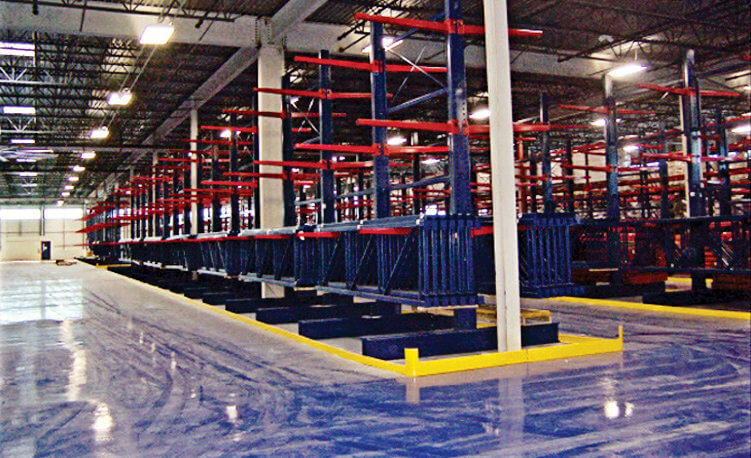 AJ Enterprises began more than 20 years ago, installing pallet racking in the Great Lakes region. Today, our long list of happy clients include giant Fortune 500 companies like General Mills, John Deere and Harley Davidson Motor Company, all the way down to very small warehouse operations all over the USA. No other pallet rack repair or installation company in Wisconsin or Illinois is more responsive. When you call or email our warehouse equipment installers, you’ll talk to a human being, not an auto-response robot. If we can’t answer the phone immediately, we will make sure to get back to you the same day. With pallet racking installation by a proven professional, this kind of accident could’ve been avoided. 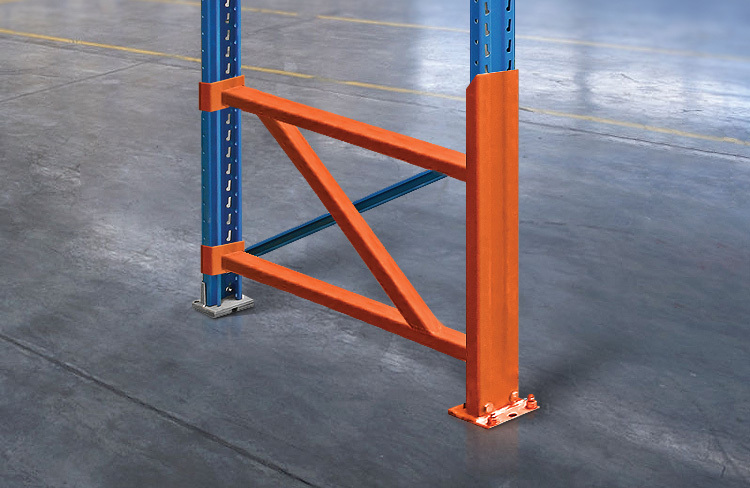 Proper safeguards included in effective racking designs not only prevent out of control forklifts from damaging your commercial assets, they also save lives and provide a more efficient method for storing your goods. 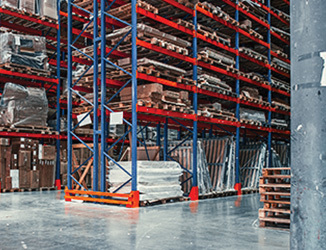 If you have broken or damaged pallet racking, the cost to replace might be more than your budget can handle. With pallet rack repair services from AJ Enterprises, you can save you up to 50% on the cost of a new installation. 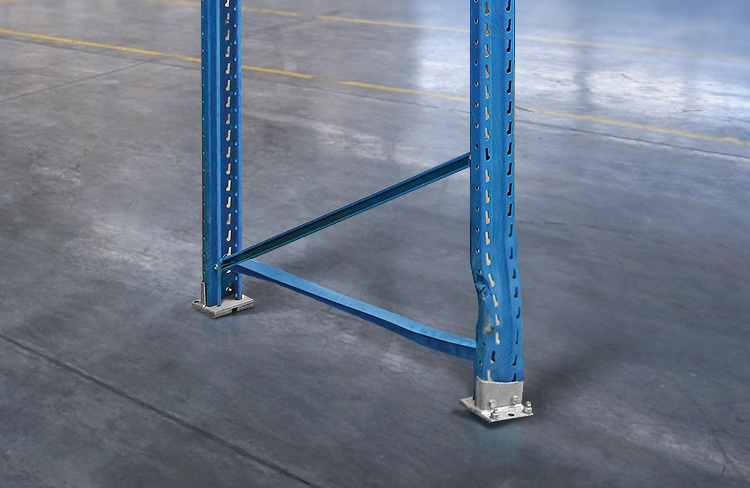 We are one of the few pallet rack repair companies in Wisconsin or Illinois, making us the best choice for all rack repairs from Minneapolis to Detroit and throughout the Midwest. Don’t accept another company’s quote until you have talked to AJ Enterprises about repairing your current system. Imagine using generic pallet storage systems for your products. You may save a buck by hiring cheap installation but it may cost you ten times as much later. A poorly installed system of any type can result in a racking collapse. Collapses are dangerous and costly affairs. Don’t build your warehouse on compromise. AJ Enterprises can complete any pallet rack shelving job for less than local companies. Don’t believe that you have to choose between cost effectiveness and quality. 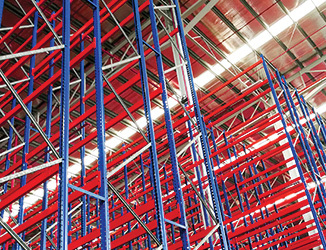 AJ Enterprises is a nationwide installer of warehouse racking systems with experience that can’t be topped by local installers. For large and small warehouses alike, our installers know how to carry a job from start to finish efficiently to minimize costs and maximize utility. Whatever the goods you store, AJ Enterprises will provide the solution you want along with the quality you need. Quality racking is important, because if the materials and installation aren’t done right, then deadly consequences can follow. 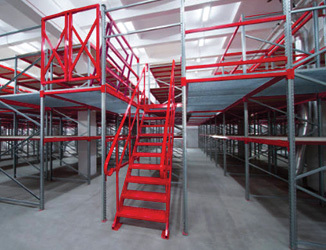 Racking collapses are totally avoidable with proper installation of safety equipment and top-quality storage solutions. AJ Enterprises offers pallet racking repair as well. If you have reason to believe your racking is damaged, don’t wait. Contact AJ Enterprises right away. Amazon warehouses may have the size, but you have the quality when you contact AJ Enterprises.